Please plan to join the Women’s Energy Network of Greater Albany on Thursday, April 18th as we kick off the spring with a happy hour and networking event. We look forward to seeing everyone! 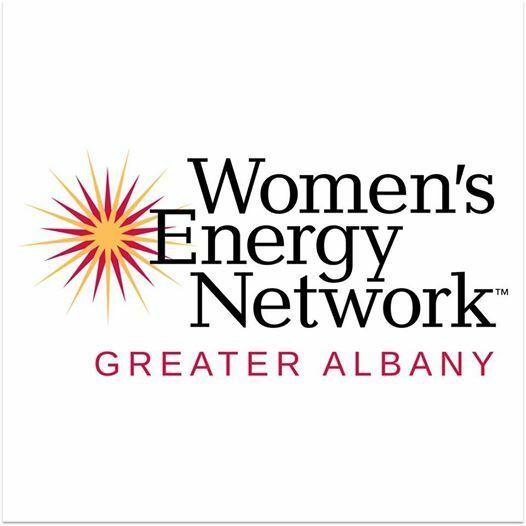 Announcing the launch of the Greater Albany Chapter of the Women’s Energy Network!